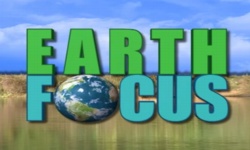 An Earth Focus documentary about Marcellus gas drilling and hydraulic fracturing. 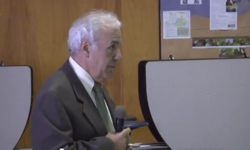 Fracking 101: What the fracking hell. Split Estate trailer. This movie is mostly about the western part of the US but it provides a realistic look at what the gas companies have planned for the eastern states. 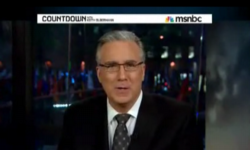 Amy Goodman of Democracy Now interviews Josh Fox producer of the movie Gasland. 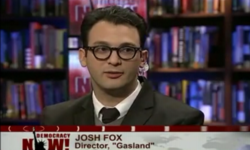 A Josh Fox update to the film Gasland. 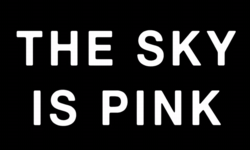 This film called The Sky is Pink discusses the industries attempts to dilute the facts by introducing small amounts of doubt. 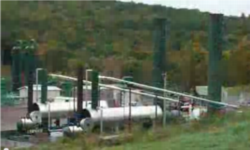 Marcellus Shale Reality Tour - Part 1 of a series by the Gas Drilling Awareness Coalition. 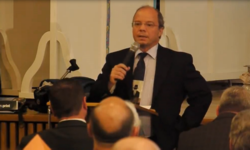 A YouTube search for Marcellus Shale Reality Tour will provide more of the Gas Drilling Awareness Coalition's videos. 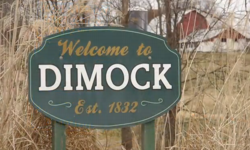 Residents of Dimock, PA discuss the problems they have had with drinking water being contaminated by the shale gas drilling and fracking. Residents around the Chapin Dehydration Station in Monroe Township, PA discuss the issues they have with the industrialization of their rural neighborhood. 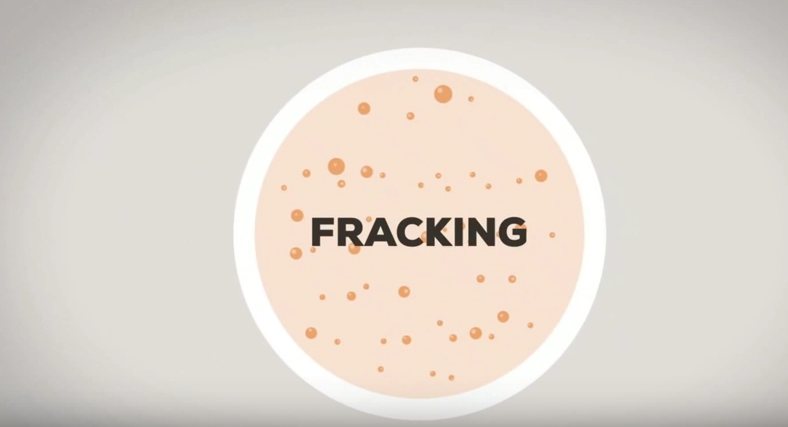 An industry animation about the hydraulic fracturing process. A presentation made by Calvin Tillman former Mayor of Dish TX discussing environmental problems he has with deep gas drilling. Also a presentation by Tim Ruggiero of ShaleTest discussing other issues and the work of ShaleTest in testing and monitoring water quality. This is Deborah Rogers' full talk, given in Binghamton, Jan 19 2012, "Shale Promises, or Shale Spin? 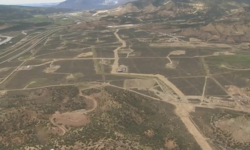 The Economics Behind Fracking"
This is a strange little video about the conversation between a property owner and the land man about leasing your land to the gas company. What makes it strange is it's done with hand puppets. The video present all the relevant point of dealing with the gas companies. Take a look at it. 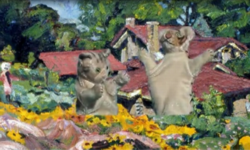 Part 1:Video by Cris McConkey. 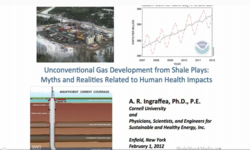 "Unconventional Gas Development from Shale: Myths and Realities Related to Human Health Impacts". 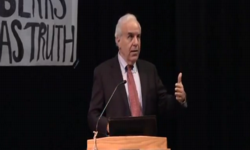 Keynote address by Anthony Ingraffea at Marcellus Shale Exposed, held March 17, 2012 at Northampton Community College, Bethlehem, PA.
Part 2: Video by Cris McConkey. 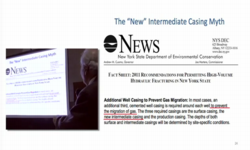 "Unconventional Gas Development from Shale: Myths and Realities Related to Human Health Impacts". 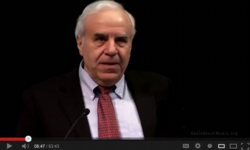 Keynote address by Anthony Ingraffea at Marcellus Shale Exposed, held March 17, 2012 at Northampton Community College, Bethlehem, PA.
Part 3: Video by Cris McConkey. 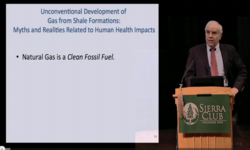 "Unconventional Gas Development from Shale: Myths and Realities Related to Human Health Impacts". Keynote address by Anthony Ingraffea at Marcellus Shale Exposed, held March 17, 2012 at Northampton Community College, Bethlehem, PA. 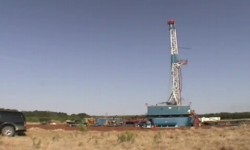 This program is part of a public education series on un-conventional gas drilling. For several years Dr. Ingraffea has been speaking all over the world about the process and impacts of shale gas extraction. 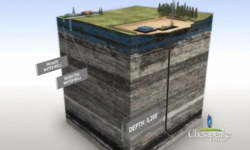 This program is part of a public education series on un-conventional gas drilling. For several years Dr. Ingraffea has been speaking all over the world about the process and impacts of shale gas	extraction.